Three years ago, I forced myself to abandon my holier-than-thou griping about social media. I stopped making derogatory remarks about Twitterers and joined the enemy (@RacheldeThame). More than 2,300 tweets later, and with a fledgling Instagram account (racheldethame), I feel less than proud of what, with hindsight, seems a stance based on snobbery and ignorance. For now at least, I’m an evangelising convert, regularly trying to persuade other middle-aged antis to give it a go. As soon as I signed up, familiar faces popped up to say hello and strangers reassured me that there was a friendly online gardening crowd. They were right: despite seeming the most unlikely bedfellows, gardening (outdoors, older demographic) and social media (indoors, much younger) have made a surprisingly good match, with benefits all round. The most popular accounts have hundreds of thousands of followers. That’s a lot of people, and gardeners seem to be increasingly hooked, with a vibrant, varied and vociferous crowd of bloggers, tweeters and Instagram addicts. How else would I know what’s coming into flower in Sydney, or see pomegranates being harvested in Kurdistan? There are huge upsides for horticultural businesses, too. Twitter and Instagram whet the appetite and create a zeitgeist among users. 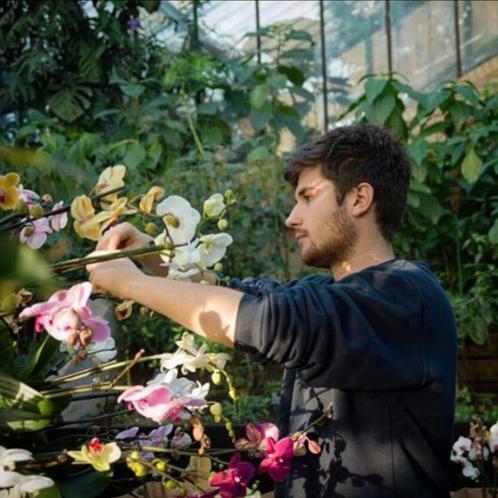 Stephen Davies, manager of house plants at Clifton Nurseries, the oldest garden centre in London, has noticed a definite change over the past couple of years, and credits social media with generating new business among 18- to 30-year-olds, who now account for a substantial number of Clifton’s customers. “We’ve seen a big increase in the sale of house plants,” he says. “Most young people don’t live in houses, they live in flats, so house plants have swung round from being almost unpopular to really cool. 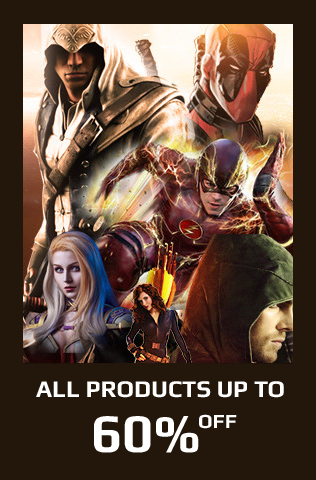 Other benefits abound. Want to find a job in gardening? Social media is the grapevine. It’s also the shop window for nurseries, from small independents to nationwide chains. Open days, plant fairs and farmers’ markets benefit from free publicity, and gardening goes viral before and during all the RHS flower shows. You can follow every detail of the build-up as individual designers, growers and exhibitors keep us in the loop. Public and private gardens now share what’s happening with an immediacy that cannot be matched on a website: checking Twitter or Instagram is the best way to know whether the snowdrops are in flower before you head off across the country. And at long last charities have a platform with limitless reach — among those you should follow are @NGSOpenGardens, @Love_plants, @HoratiosGarden, @Greenfingerscha, @thrivecharity and @PerennialGRBS. Making connections, meeting people, intros personal and professional, finding people we’ve lost touch with, discovering new or old gardens, learning about new plants — what’s not to love? If there are downsides, the most obvious is the time all this connecting takes up. It’s all too easy to get lost in the lure of Instagram or dawdle in the Twittersphere, and trawling through a back catalogue of blogs is akin to bingeing on a box set. The result is a nagging feeling that one ought to be outside actually gardening, rather than reading and writing about it, or obsessively photographing an increasingly neglected plot. Not allowing yourself to get sucked into the vortex requires discipline. I try to follow a few simple rules. Be polite and be kind: it’s easy to forget there’s a human being beyond the smartphone. Ignoring a one-off hurtful post is generally a better course of action than taking the bait. Whenever I’m tempted to post a cutting response, I turn off and go and do something else, then the need to have the last word fades. Be generous: give photo credits where they’re due, and retweet. Finally, admit when you’re wrong: on several occasions, I’ve misnamed a plant because I couldn’t be bothered to get my reading glasses before posting a photo. Has social media made snappers of us all? Certainly, there is wonderful amateur photography, but it’s easy to fall into the trap of trying to improve every shot. Who has not occasionally pumped up the colour saturation or played with filters? I’m beginning to find the relentless vivid images rather sickly — like eating too much cake — and am tweaking less, or not at all. After all, being continually bombarded with images of horticultural perfection can make one feel dreadfully inadequate. Reassure yourself with the knowledge that, in most cases, just out of shot there’s a bed full of ground elder or a hideous water feature. See the following story for my recommendations: not necessarily the most influential or most followed, just those I regularly enjoy checking out. Some are prolific, posting several times a day. Other people, including Fergus Garrett at Great Dixter, and the designer Tom Stuart-Smith, are elusive, teasing you with occasional but wonderful Twitter posts. 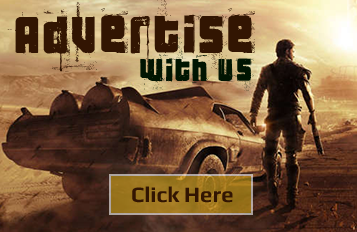 I’ve doubtless many more to discover: please tweet me suggestions. I’m increasingly following feeds that reach beyond gardening, too. The arts and architecture, beekeeping, poultry farming, countryside issues, woodlands, hedge-laying and shepherding are among my online guilty pleasures. RHS (@The_RHS) It needs no introduction, but it’s worth checking out our national gardening charity daily. Regional RHS gardens each have their own feeds. Fiona Davison (@fjd65) Tweets from the head of the RHS Lindley Library fuel my fascination with gardening-related books. Regular photos display pages from, in her words, “the finest horticultural library in the world, by all accounts”. Cotswold Garden Flowers (@CGFBobBrown) An always interesting feed from a perennials nursery in Worcestershire. Behind its success is owner Bob Brown, who always writes with honesty. Dr Dale Dixon (@dale_dixon) How reassuring it is in these gloomy days to be able to look at a feed that overflows with warmth, colour and exotic blooms. Dixon is the curator manager of the Royal Botanic Garden Sydney, and his copious tweets are better than a flu jab for fending off midwinter ills. 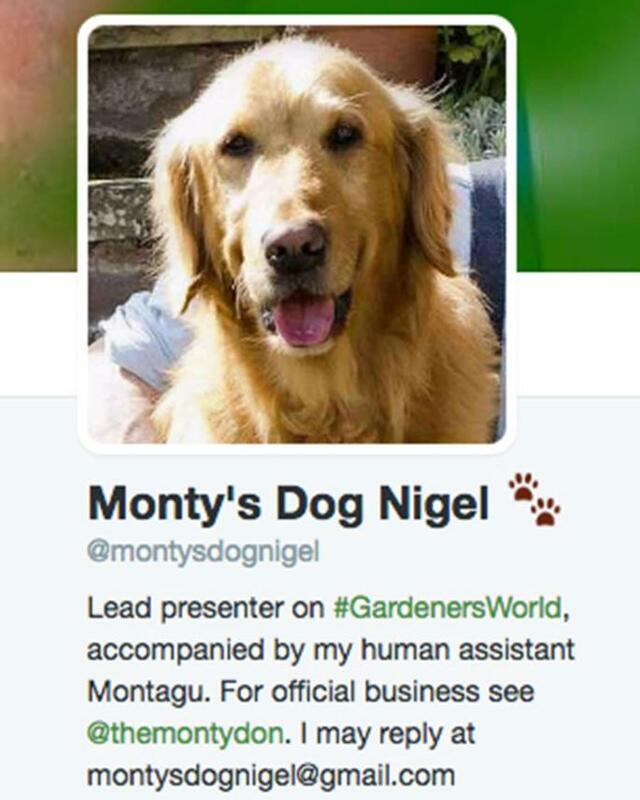 Monty’s Dog (@montysdognigel) As the star of Gardeners’ World, Nigel the golden retriever naturally has his own Twitter account. The posts are often humorous, and it’s fun to speculate about who the anonymous author might be. I’m also a fan of Monty’s own feed, @TheMontyDon. Here I must declare an interest, as Monty is a friend and colleague, but the posts are beautifully written, often funny and sometimes very moving. As a bonus, he occasionally gets into a verbal scrap with someone, which can be entertaining. 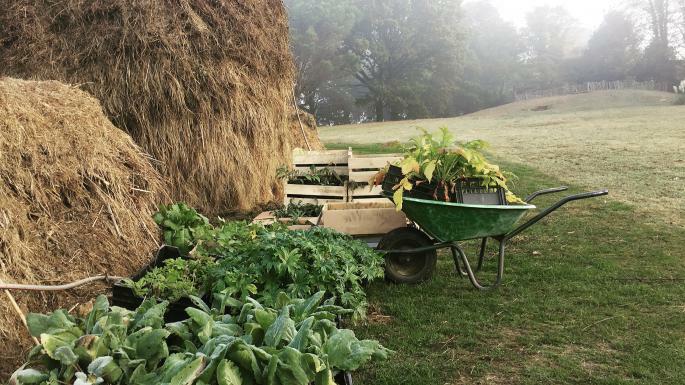 Charles Dowding (charles_dowding) As an aficionado of the “no dig” method of growing veg, the market gardener and author’s Instagram feed is a source of year-round inspiration and shows how attractive vegetable gardens can be. Luciano Giubbilei (lucianogiubbileigardens) As one would expect from this multi-medal-winning designer, his digital offering is impeccable and inspirational, with wonderfully contemplative imagery. Flowers from the Farm (flowersfromthefarm) This account represents the nationwide network of cut-flower farmers, with a different business posting each week. Alexander Hoyle (kewplantsman) Hoyle is a gardener at the Royal Botanic Gardens, Kew. He posts from the gardens and occasionally ventures further afield, and has a keen eye for a good picture. Richard at Withypitts (withypitts) An unashamedly one-track feed — dahlias, dahlias and more dahlias. Perfect if, like me, you’re into dahlias. 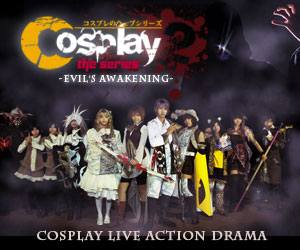 Otherwise not. Ade and Sophie Sellars (agentsoffield.com) This polished blog from a couple who tend an urban allotment in Hertfordshire, cooking what they grow, won a Garden Media Guild award for blog of the year in 2016. Dan Pearson (digdelve.com) Focusing on the writings of the renowned designer Dan Pearson, this is “a magazine about gardens, landscape, growing and making”, says Huw Morgan, his partner and editor of the site. Garden-writing bliss. Non Morris (thedahliapapers.com) Written by a designer with a passion for plants and gardens, but often served with a side of art, design and other complementary topics. Photography is strong and the varied subjects often include visits to gardens in the UK and abroad. Andrew and Carol Oldham (lifeonpigrow.blogspot.co.uk) Regular posts from a kitchen garden in the Saddleworth hills, where the owners follow make-do-and-mend, dig-for-victory principles. A fuss-free zone of real gardening and family life. 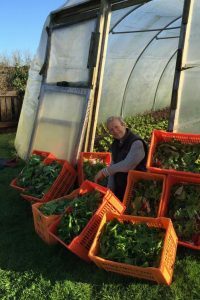 Petra Hoyer Millar (oxoniangardener.co.uk) An entertaining, chatty blog from an Oxfordshire-based “very keen amateur gardener”. The accompanying photos of her quintessentially English garden are excellent. 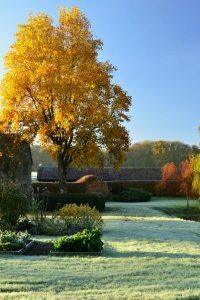 David Marsden (theanxiousgardener.com) Marsden, who worked at a garden centre before becoming a self-employed gardener, started this blog to share the Priory, a garden in the Sussex Weald, with a wider audience. Copiously illustrated, his pages are a joy to browse.